From our inception in 2009, we’ve grown to become one of the UK’s leading office design & fit out companies. Our staff from the ground up are focused on creating some of the most inspiring working environments that the UK has seen, paying close attention to the quality of service and finish that we provide. We firmly believe that this is the reason some of the UK’s leading brands have chosen us to carry out their office design and fit out works. Over 30 years of experience, helping us get every job done, on time and on budget. 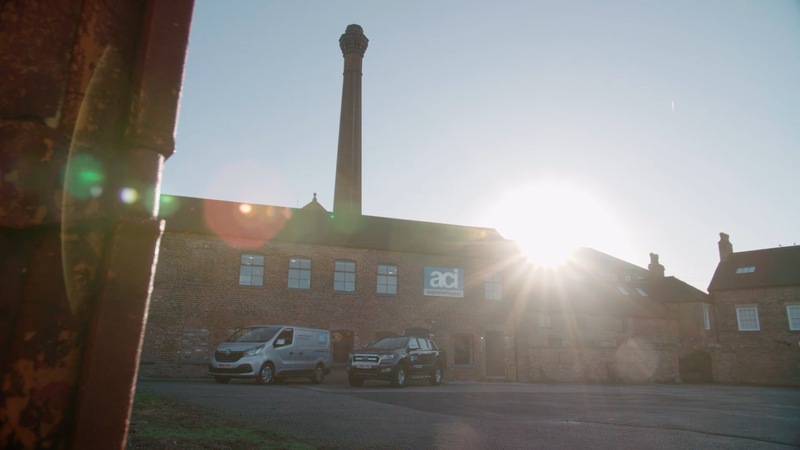 Established in 2009, aci™ has gone from strength to strength working in close partnership with our valued customers and suppliers across the UK, operating from our base in Nottingham. With a combined 30 years of experience in the Interiors and Storage Industries, we are sure that we can overcome any design complications or challenges that you may have. To provide the best customer service at all times, exceeding your expectations. To be true to our business ethics, honesty and fairness. To ensure that our promises are kept. To create and maintain strong relationships with customers, prospects, suppliers and acquaintances. To constantly learn and develop ensuring our customers get the most up to date solutions possible. aci™ is a lean operation, with low operating overheads, backed by strong supplier relationships ensuring that we deliver the most cost effective solution that the market has to offer. This may sound idealistic, but give us a try, you will be pleasantly surprised.